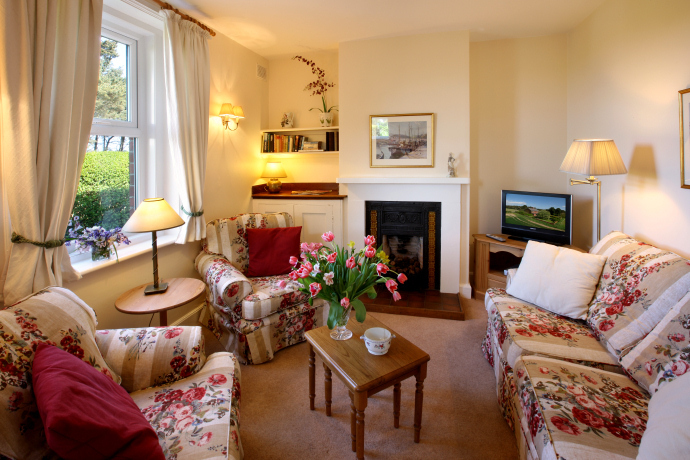 This holiday cottage, which adjoins East Coastguard Cottage, is located down a private lane from Ross Farm. 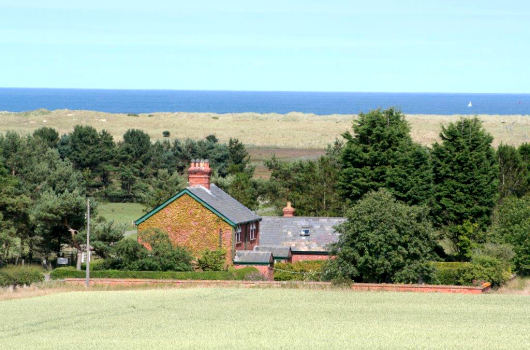 A footpath from Ross runs across grassy dunes to the wonderful Ross Sands, where visitors can enjoy three miles of deserted beach with stunning views of Lindisfarne. 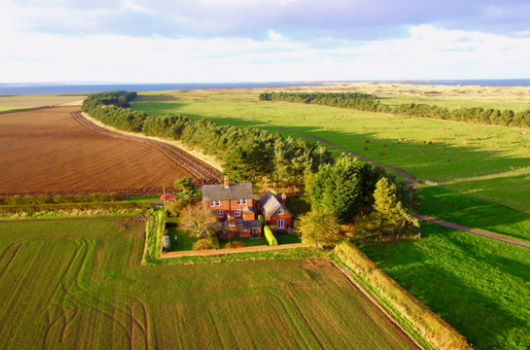 West Coastguard Cottage offers ideal self-catering holiday cottage accommodation for a family or group of four visiting Northumberland. West Coastguard Cottage sleeps four. 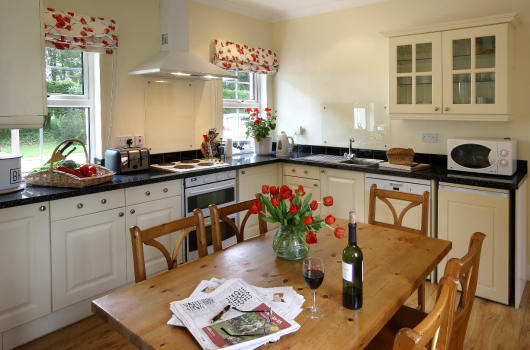 It has been awarded a 4 Stars Self Catering grading by Visit England. 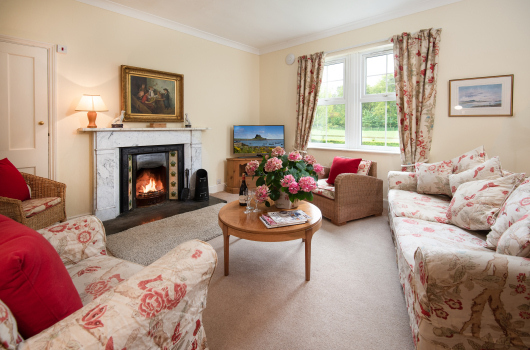 Comfortable sitting room with coal-effect electric fire, Freeview television, DVD player and radio. 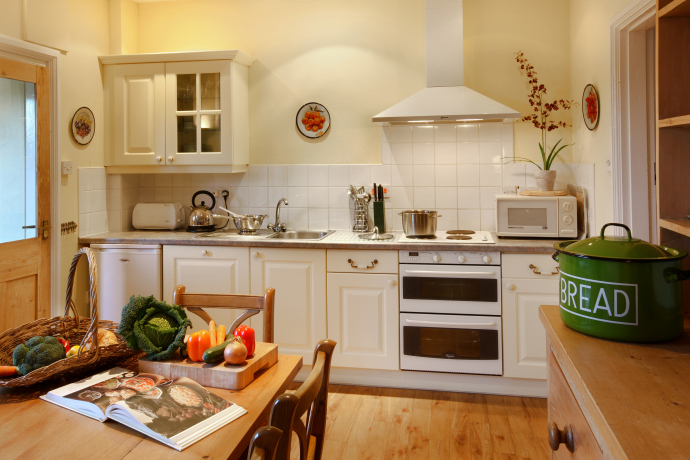 Kitchen with farmhouse dining table, fridge, dishwasher, double-oven / hob and microwave, plus a freezer under the stairs. 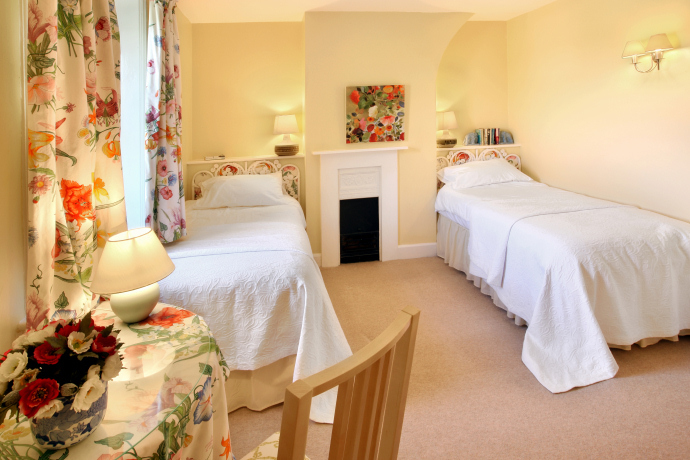 Adjacent laundry with two washing machines and a tumble-drier (shared with two other cottages). Family bathroom with loo and basin on the ground floor. 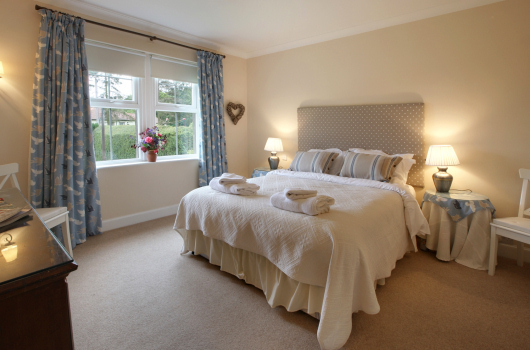 One double bedroom with king-size bed and television on the upper floor. One twin bedroom on the upper floor. Family bathroom with small Jacuzzi bath and shower on the upper floor. 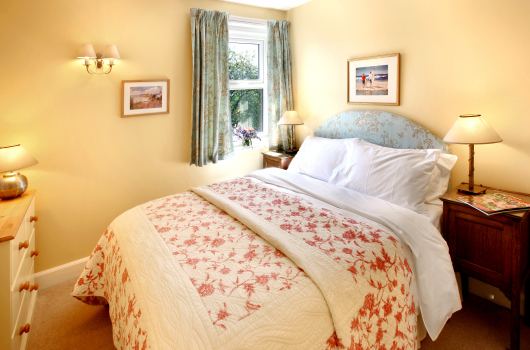 Built originally for the coastguard and his family, this cottage has now been modernised for self catering holidays. On the outside of the upstairs window, you will still see the knocker that was used by one coastguard coming off duty to waken the other.